World-class speakers sharing their insights on the leadership behaviours to create inclusive cultures. 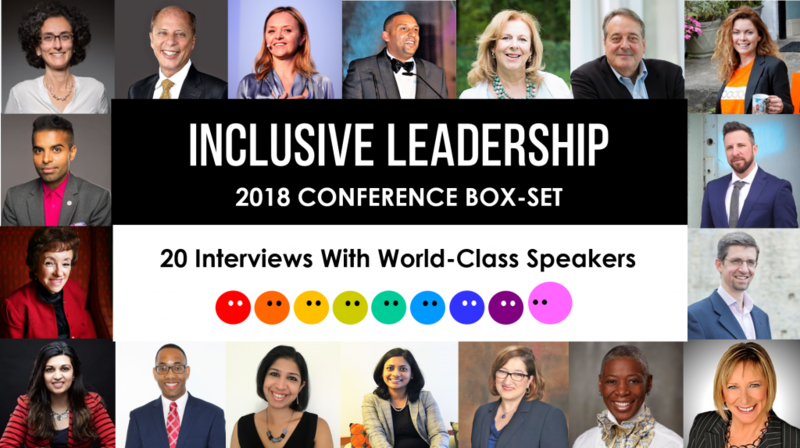 This pioneering online event provides business leaders, diversity practitioners and human resources professionals with practical insights to create inclusive cultures, lead successfully diverse teams and increase team performance. 93% of surveyed participants enjoyed the conference and would recommend it to others! Missed the event? No worries! The event was free to attend from 16-20 April 2018. If you missed it you can purchase a copy of the conference online box-set, with all the 19 interviews to listen to at your leisure, whenever and wherever you want. You can either purchase the individual online box-set for your personal use, or the group online box-set if you wish to use the videos within your organisation. Both box-sets are at a +50% discount until the April 30. Their price will more than double after, going from £97,00 to £197,00 for the individual online box-set, and from £970 to £1970 for the group online box-set. Both box-sets come with an exclusive bonus : the session “How to manage effectively a team of introverts and extroverts?” by Thais Compoint. Buy for Individuals!Buy for Individuals! Buy for Groups!Buy for Groups! Thais Compoint is an internationally acclaimed specialist in inclusive leadership. Her achievements have been acknowledged with 14 awards, including the prestigious “2018 Top Global Diversity and Inclusion Leader Award”. 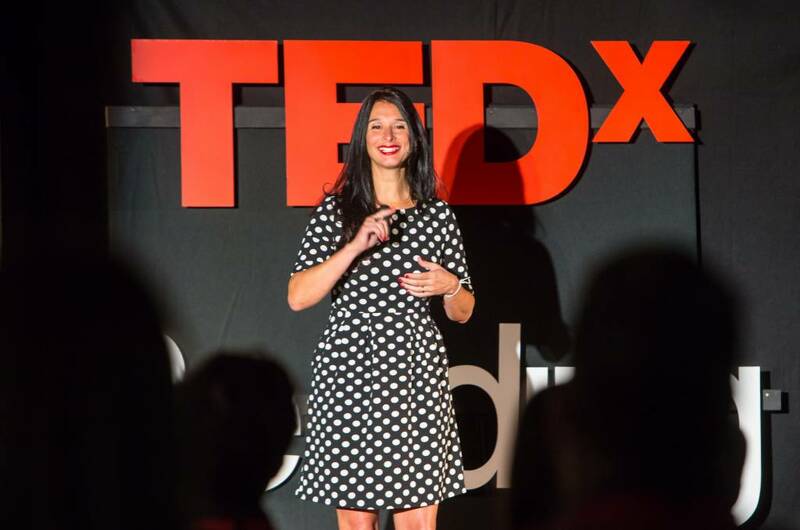 Thais spoke at 3 TEDx events. She’s a speaker, facilitator, consultant, the author of the book “Succeed as an inclusive leader”, the creator of the Inclusive Leadership Global Conference and of the Inclusiveship Academy, and host of the YouTube show and podcast “The Inclusiveship Show”. 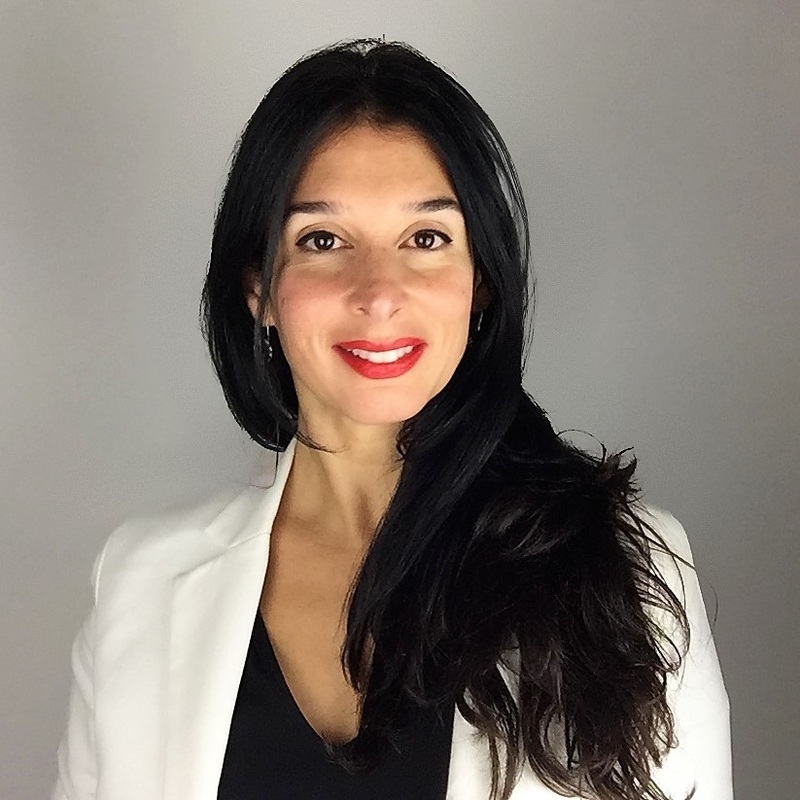 Last but not least, Thais is the founder and CEO of Déclic International, a global boutique consultancy that she created after leading the Inclusion and Diversity strategies of three Fortune 500 companies: Vinci, Coca-Cola Enterprises and Cisco. Thais Compoint is an internationally acclaimed specialist in inclusive leadership. Her achievements have been acknowledged with 14 awards world-wide, including the prestigious “2018 Top Global Diversity and Inclusion Leader Award”. She’s a TEDx speaker, author, facilitator, and consultant with over 18 years of experience. Thais is the founder and CEO of Déclic International, a global consultancy that she founded after leading the I&D strategies of 3 Fortune 500 companies: Vinci, Coca-Cola Enterprises and Cisco. Andrés Tapia is the Global Diversity & Inclusion Solutions Leader for Korn Ferry Hay Group. He has been one of the leading voices in shaping a contemporary, next-generation approach to diversity and inclusion. Mr. Tapia is the author of a groundbreaking book, The Inclusion Paradox: The Obama Era and the Transformation of Global Diversity, as well as the coauthor of Auténtico: The Definitive Guide to Latino Career Success. 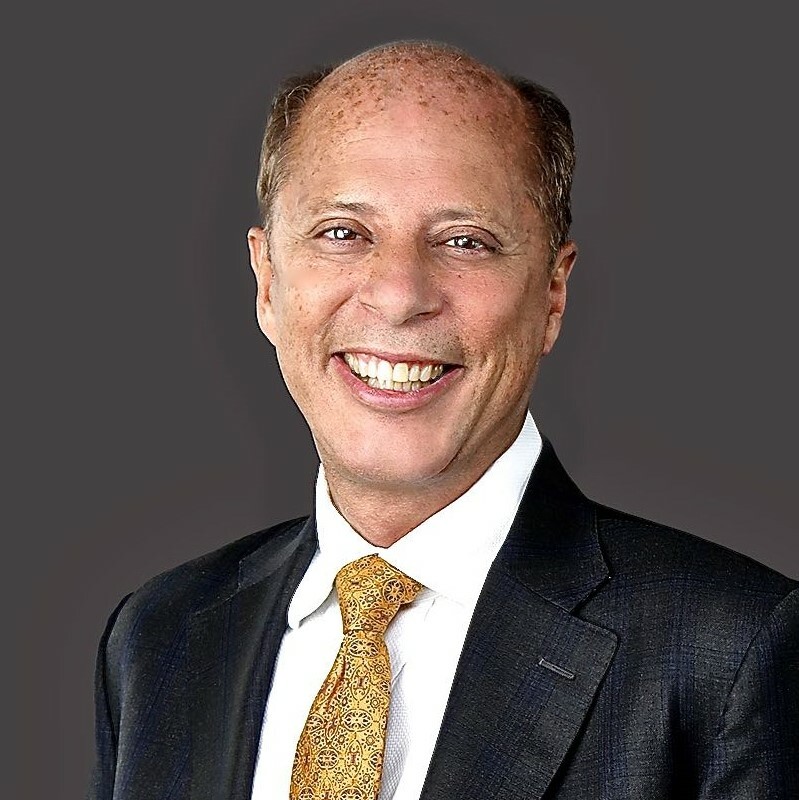 He is the recipient of numerous leadership and diversity awards and has served on a number of boards, including currently serving on the editorial board of Diversity Executive Magazine. Session - Inclusive leadership, what's next? 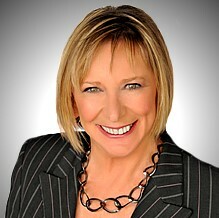 Kristin Engvig is a renowned thought leader, speaker and founder and executive director of WIN. For the past 20 years, she has dedicated herself to inclusion, feminine leadership and organizational change, inspiring others to create a world where business and society flourish and all people thrive. In her early career Kristin worked for JPMorgan, Citibank and Innovation Norway. She has an MSc in business and marketing from BI, Oslo and an MBA from Bocconi, Milan, as well as training in acting, Zen creativity and Kundalini yoga. She is the mother of Leonardo, 16 and lives in Europe. Session - How can leaders prevent and respond to sexist behaviours at work? 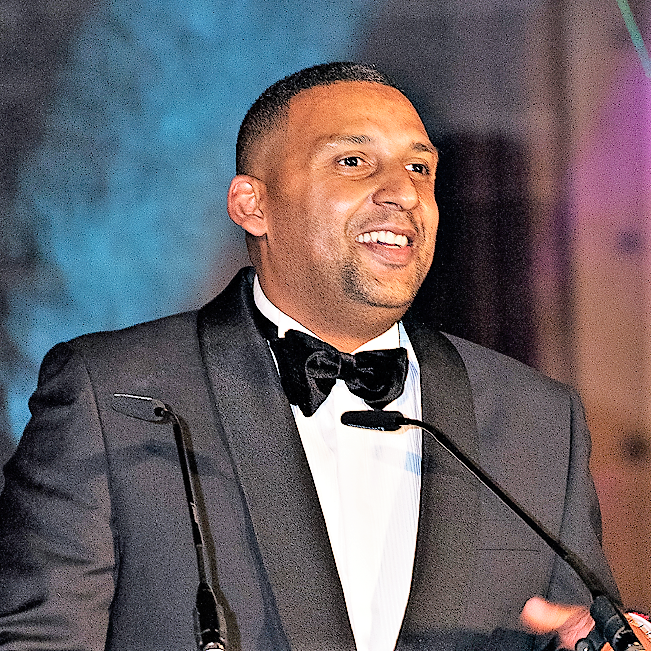 Paul Sesay is the Founder/CEO of The National Diversity Awards, The Excellence in Diversity Awards, The Inclusive Companies, The Diversity Group, and The National Mentors Programme. Paul’s business acumen has mainly been with a social focus. With over ten years’ worth of experience within the Diversity, Equality and Inclusion sector, Paul has worked with some of the largest organisations in the world on their diversity and inclusion profiles. He has also worked within local communities to help people from various backgrounds to achieve and empower disadvantage groups throughout the UK. Session - How can managers build and engage ethnically diverse teams? Dr. Fons Trompenaars is recognised around the world for his work as consultant, trainer, motivational speaker and author of various books on all subjects of culture and business. He's the founder and director of Trompenaars Hampden-Turner Consulting (THT), an intercultural management firm. His 13 books include best seller and “Book of the Year” Riding the Waves of Culture (which has been translated into more then 14 languages). 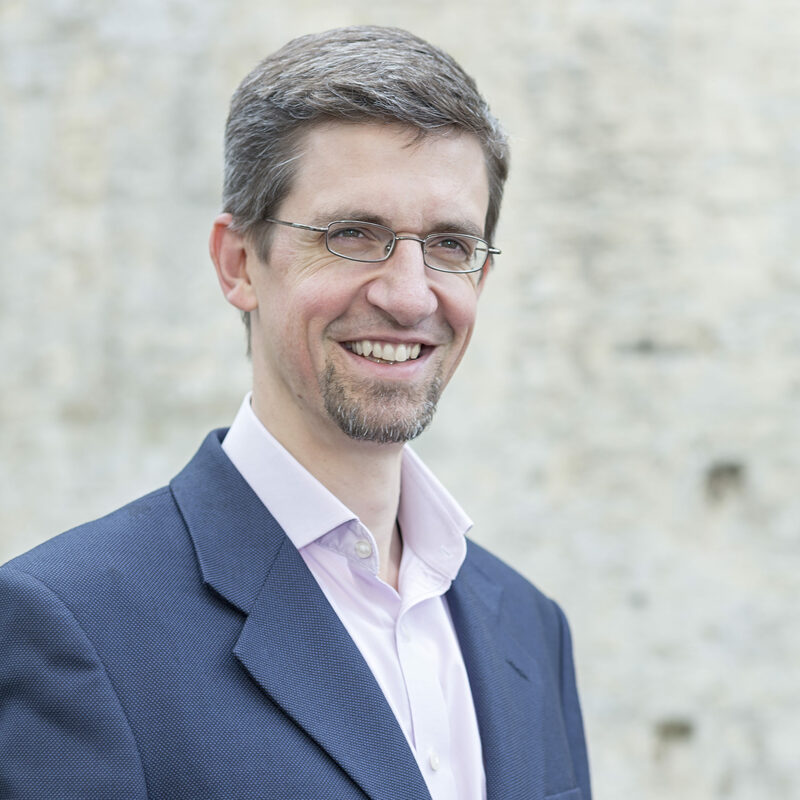 Listed regularly as one of the world’s most influential management thinkers, among others, he's ranked in the Thinkers50 to be one of the most influential management thinkers alive. Session - How can inclusive leaders reconcile cultural differences? Dorothy is CEO of 3Plus International, a company offering services to global organizations to strengthen their female talent pipelines with executive search and diversity recruitment services. 3Plus sources and attracts top level professional women to any organization , supporting companies in identifying pain points in their recruitment processes and talent pipelines. This allows them to make more effective hiring decisions and to reduce attrition and stagnation via high level coaching and mentoring programs. A coach, trainer, key note speaker and social media activist works internationally to promote diversity and inclusion. Session - How can leaders build more diverse networks? 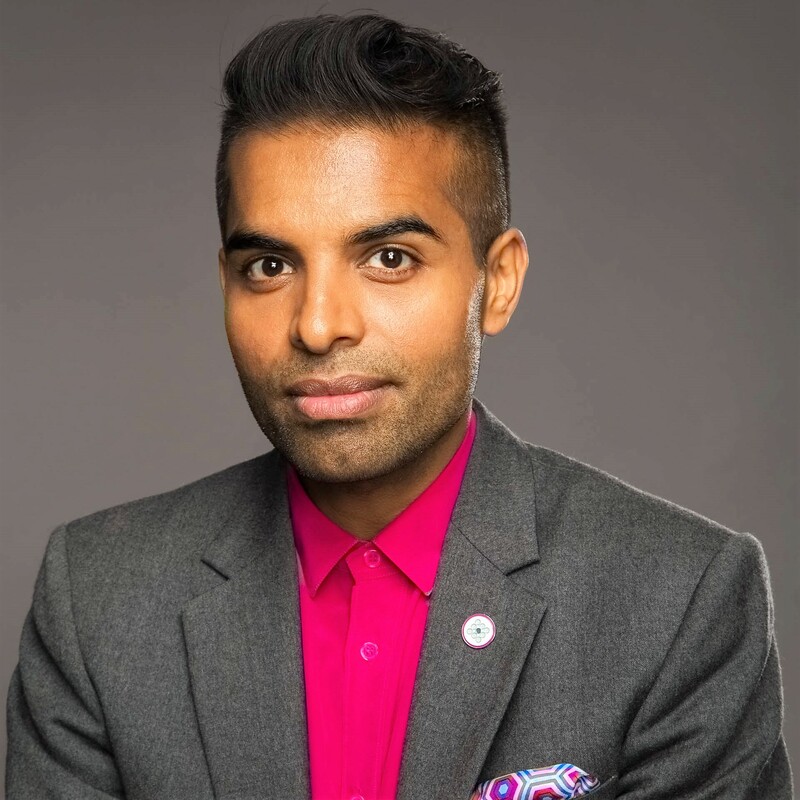 Suki Sandhu is the Founder & CEO of executive search firm Audeliss, as well as the Founder of INvolve, a membership organisation working with global businesses to drive inclusion and create more inclusive workplace cultures. Suki’s mission is to create more diverse and inclusive boardrooms and leadership teams. Session - How can business leaders promote LGBT+ inclusion? 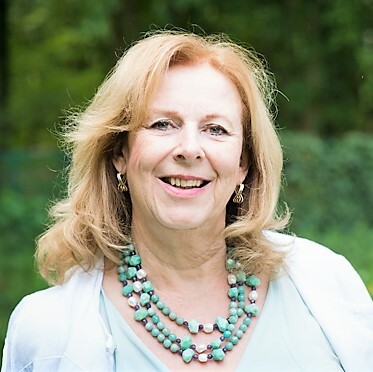 Karen Brown is an experienced Operations Executive with a background rich in multicultural, global experience and travel to over 50 countries. She’s the recipient of many awards and honors including the Outstanding Women in Leadership and Visionary Honorable leader. She was Chief Diversity Officer at Baker McKenzie, Monsanto, and Baxter. Over 27 years leading Operations including 15+ years focused on Diversity & Inclusion. Adept at leading global organizations, and using data analytics as insights for decision-making, influenced key business outcomes and corporate-wide practices. Managed staff of over 70 associates and budgets of over $1M. Session - How can leaders articulate powerfully the business case for inclusion and diversity? Vanessa is co-founder of Abodoo, an exciting global and intuitive platform that is connecting companies with remote working professionals. She champions remote and flexible working in order to attract and retain the best talent and lives and breathes ``smart working`` with all her teams now for over 7 years. 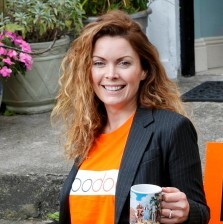 A Top 100 All Ireland Female Entrepreneur Vanessa also founded one of the first 100% remote recruitment agencies supporting Fortune 1000 Technology Companies in the US and across EMEA. Vanessa has a wealth of knowledge to share on the benefits of implementing the remote workforce into business. Dr. Don Trahan, Jr. is a licensed professional counselor (LPC), national certified counselor (NCC), approved clinical supervisor (ACS), professor of counseling, and international consultant. 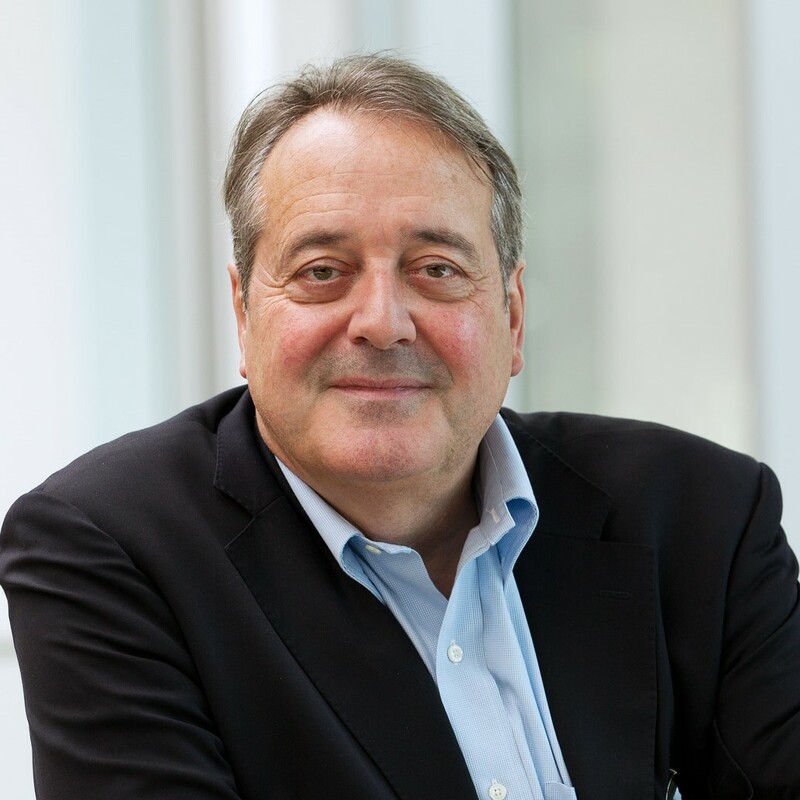 He is recognized as a global leader in diversity, equity, and inclusion change management. As a research-driven practitioner, Dr. Trahan focuses his scholarly work on advocacy and culturally responsive leadership, which has led to the publication of several peer-reviewed articles. 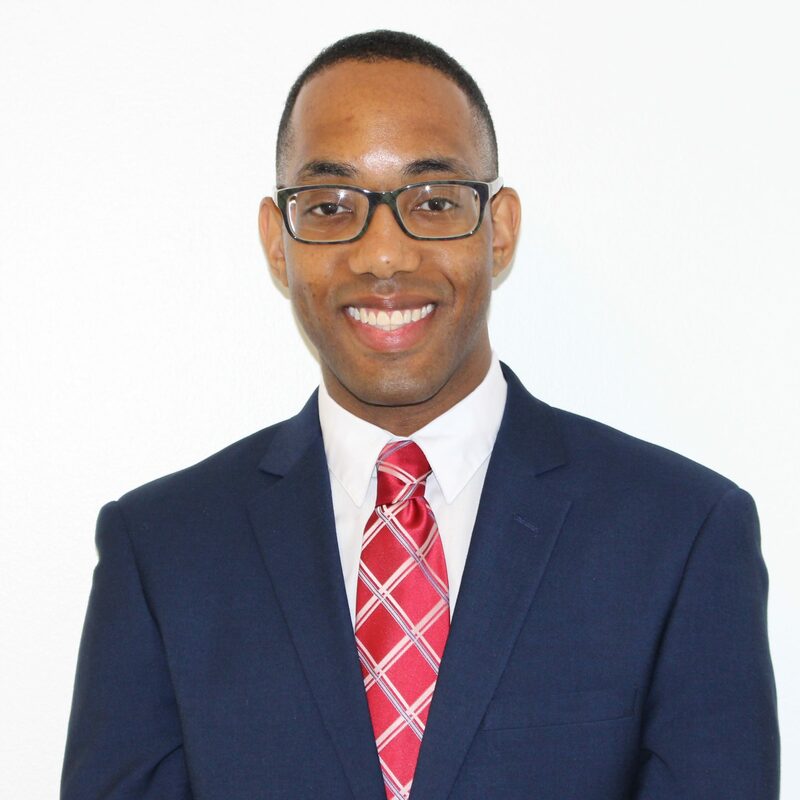 He has developed partnerships with organizations such as the United States Department of Education, and the United States Department of Justice. Today, he serves as the inaugural Director of Diversity and Inclusion at The College of New Jersey. Session - How to attract and engage multi-generational teams? 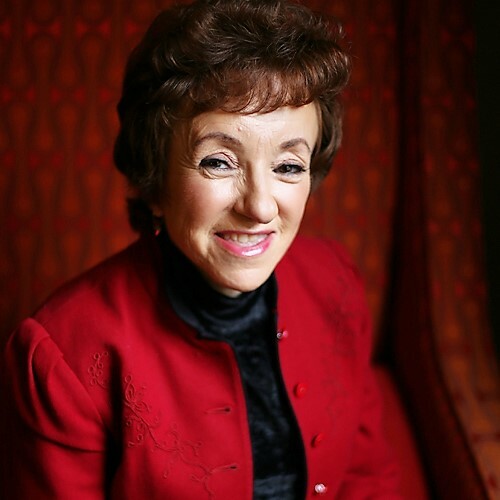 Laraine Kaminsky, President of Global LK, a global consulting firm, has lived on three continents and worked in over 94 countries. A recognized and engaging speaker and leader in the fields of diversity, inclusion and unconscious bias, she focuses on diversity, cultural, religious, gender and generational issues and how they impact on organizational effectiveness and innovation. Laraine takes a well-rounded approach to expanding her own competence, drawing from life experience, study, research, and travel – in particular, she enjoys exploring a cultures from the seat of her bicycle. Daniel is an international expert in mindful and inclusive leadership, with a 15 year track record of consulting for many of the world’s largest multi-nationals to improve inclusion by building a more mindful and sustainable approach to leadership, talent development and decision making. Daniel has published many articles on leadership, diversity and inclusion, and has contributed to recent books on global inclusion (‘Inclusion Around the Clock’, 2017) and mindful leadership (‘The Mind of The Leader’ HBR/2018). A committed mindfulness practitioner for many years and with over 20 years of business experience, Daniel draws on career success as a senior international manager for one of the world's largest manufacturers. Session - How can mindfulness help leaders to become more inclusive? 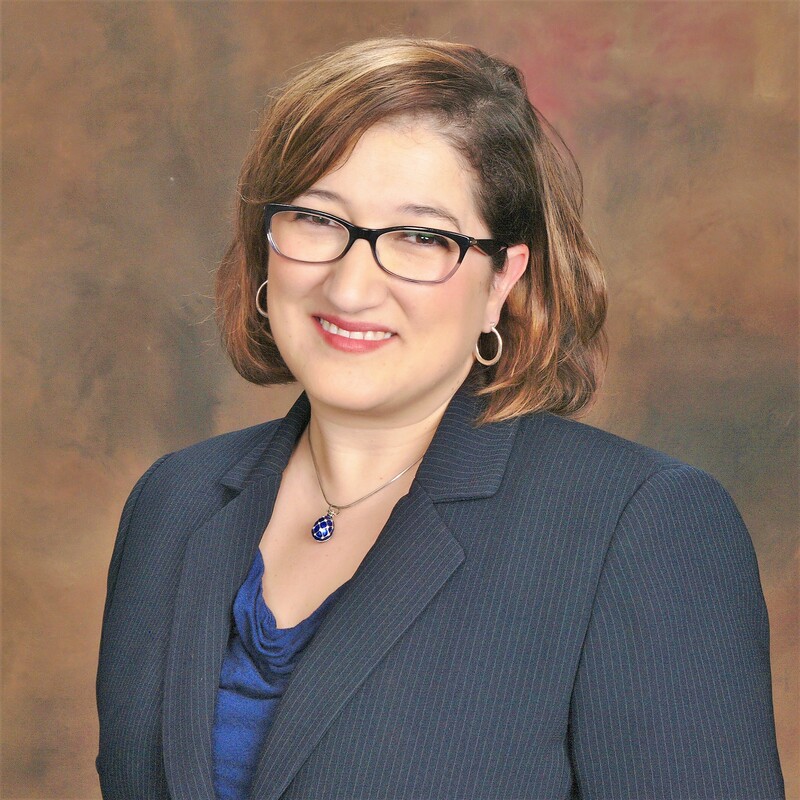 Deb Dagit is a sought-after consultant and speaker on the topics of diversity and inclusion. She started Deb Dagit Diversity LLC in 2013 to deliver the practical, just-in-time services and products she wished were available when she was a VP & Chief Diversity Officer. 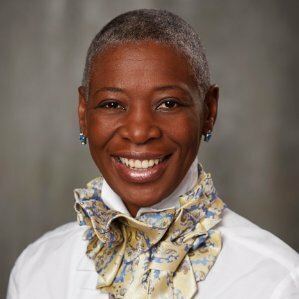 During her 11+ years at Merck Deb was responsible for global equal opportunity, employee relations, recruiting, and diversity and inclusion. Under her leadership, the company was recognized for its exemplary work in diversity and inclusion by a wide range of business publications, government agencies, and professional organizations. Prior to joining Merck, Deb was the leader of Diversity at Silicon Graphics and Sun Microsystems. Session - How can managers accommodate people with disabilities? Iulia has a ten years experience in working on diversity and gender balance issues. She is the founder and CEO of Creative Intersections. She accompanies businesses in doing better through diversity. She helps them craft inclusive work environments where employees get recognition and respect as they engage their talents for the benefit of corporate interests. She organises conversations enabling companies’ employees to learn about their own differences and to hone their leadership competences by dealing with diversity-linked situations. Session - How can inclusive leaders create a faith-friendly working environment? 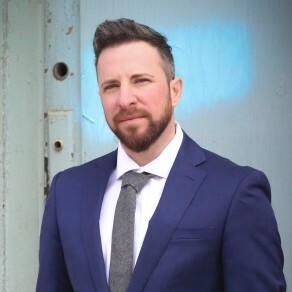 Ryan Sallans is a public speaker, consultant, and author specializing in health care, campus inclusion and workplace issues impacting the transgender and LGBTQ community. Ryan works internationally with companies seeking guidance and training on how to respect and support transgender and LGBTQ employees, customers, and clients. Learn more at RyanSallans.Com. Session - How can managers support transgender inclusion ? Sonali is an experienced facilitator, speaker and author in Inclusive Leadership Development. Over the past two decades, she’s worked her way through global organisations to hold leadership roles in Talent Development. 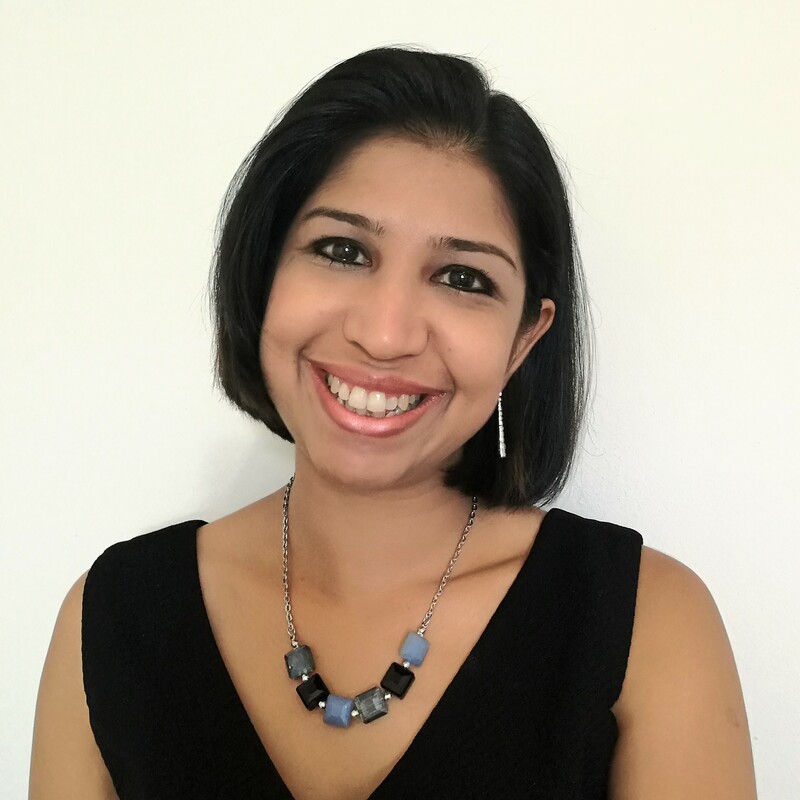 Sonali is the Founder of Equality Consulting and helps develop leaders who can accelerate Inclusion & Diversity goals, and create connection and belonging. She is in the process of writing her second book called, ‘25 Practices of Inclusive Leaders’, and is also the host for the Leaders Speak Series; a video interview series with leaders to share advice, strategies and ideas on being inclusive at work. Amy C. Waninger is the Founder and CEO of Lead at Any Level LLC, which promotes leadership skills, diversity and inclusion, and career management. Amy holds two Bachelor’s degrees from Indiana University and is a Prosci Certified Change Practitioner. Her first book, Network Beyond Bias, will be published later this year. 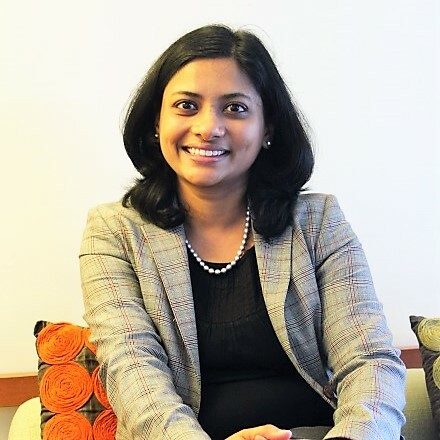 Sweta Mohapatra, the founder of DiversityVision, a Diversity Consulting and Solutions firm, is a certified Coach and has held varied HR generalist, specialist and consulting roles in her corporate experience of around fourteen years. She has worked for organizations like Marico, EDS, Cerebrus, Barclays and Vodafone. She is empaneled with Cherie Blair Foundation for Women as a mentor for budding women leaders and is pursuing her doctoral research around talent management of women. Sweta’s academic papers include ‘Talent Management of Women- The Journey So Far’, published by the Research Journal of Social Science & Management in August 2016. Session - How can male leaders accelerate gender balance? Leyla Okhai is the founding Director of Diverse Minds UK Ltd. Creating positively productive workplaces through training, coaching and consultancy. Diverse Minds centres on wellbeing, mental health and cultural communication. 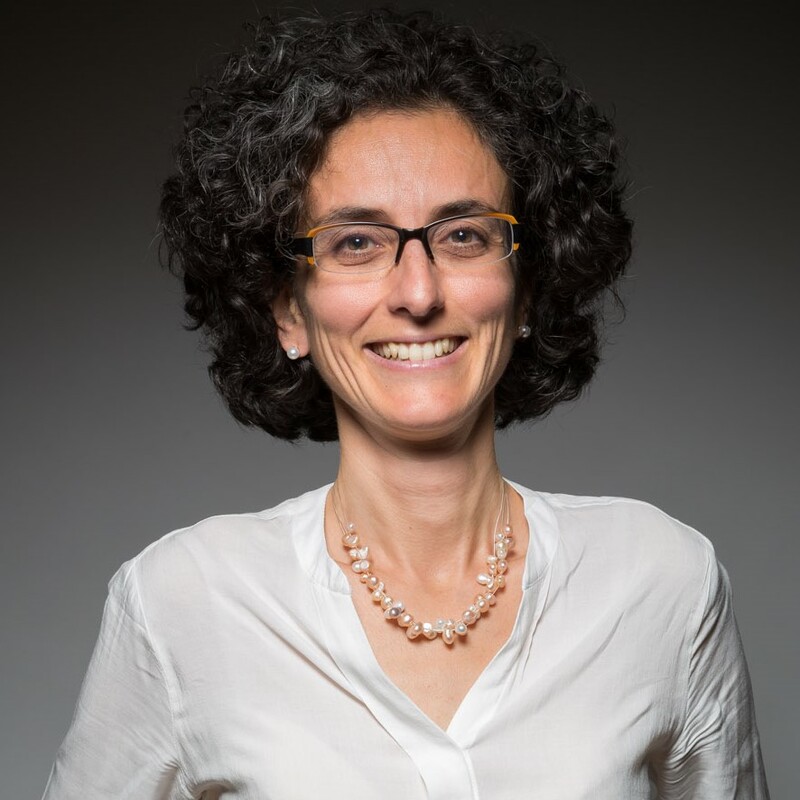 Using her 16 years’ experience as a trainer, coach, and mediator Leyla has developed effective tools to empower leadership teams. Leyla has also implemented diversity and inclusion programmes for the world’s top universities. Leyla speaks regularly on mental health and wellbeing in the workplace, and delivers training programmes across all sectors. Previously, Leyla was the Head of Centre for Equality, Diversity and Inclusion at Imperial College London, for five years.